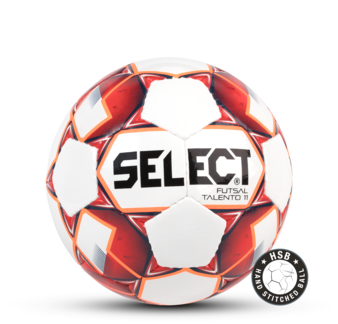 The balls in Futsal Youth Line are specially developed for kids and juniors. 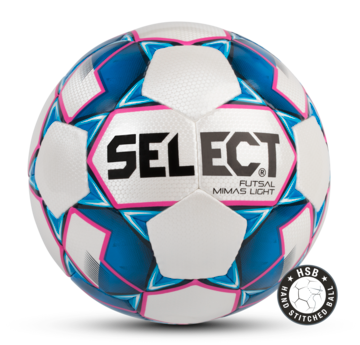 We believe that young futsal players need balls that are smaller and lighter and are adjusted and adapted to their age. 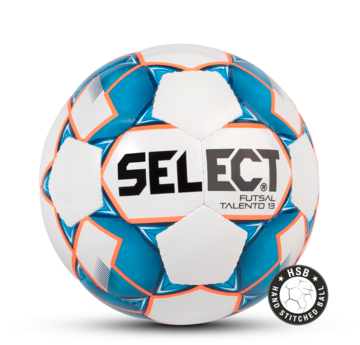 The Talento Futsal balls are made in cooperation with Brazilian futsal expert, Aroldo Strack, and the Golasso Select Futsal Academy. Size: 49,5-51,5 cm. Weight: 270-290 g.
Size: 52,5-54,5 cm. Weight: 310-330 g.
Size: 57-59 cm. 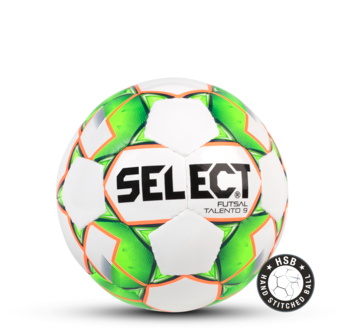 Weight: 350-370 g.
A lightweight ball made for youngsters with a reduced weight to approx 360 g.
Butyl bladder with polyester fibres inside to ensure a perfect bounce and easy control. Size: 62-64 cm. Weight: 350-370 g.